Burlington lends itself to a number of outdoor activities for you to have some fun and enjoy the beauty of the city. A golfer’s dream, Burlington is home to nine beautiful golf courses. Whether you’re a pro or beginner, you’ll be sure to have an amazing time hitting the links. Here are our Top 5 Golf Course picks! 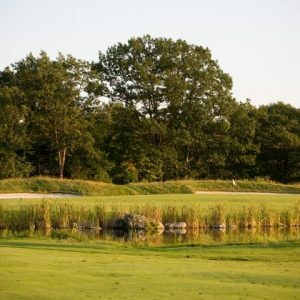 Crosswinds Golf & Country Club offers more than just exceptional golfing terrain and well-kept grounds. It is also surrounded by breathtaking views, with the Niagara Escarpment’s Rattlesnake Point to the north and Mount Nemo to the south. Spend the day teeing off on lush green with good company and taking in the beautiful sights at Crosswinds. 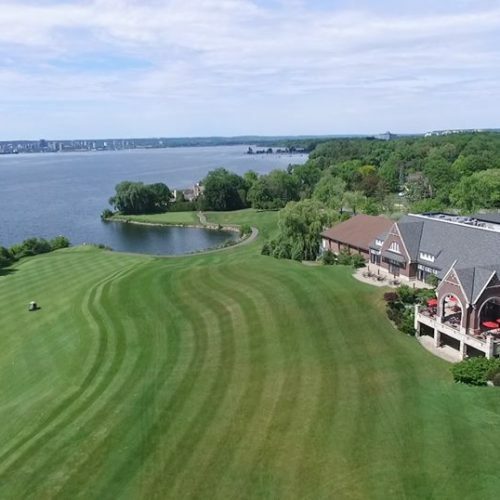 The Burlington Golf & Country Club was first opened in 1922, and the beautiful 18-hole, sprawling property is located right next to Lake Ontario. The club’s longstanding history in Burlington is evident through the charming architectural style of the clubhouse and their dedication to providing members and guests with an impeccable golfing experience. Not only is Indian Wells Golf Club challenging, it’s also scenic. Its 18-hole champion layout is surrounded by sprawling greenery and tree lined fairways. After a tiring day on the course you can enjoy a meal or a drink at the Indian Wells’ bar, patio or the beverage cart for a full day of non-stop fun. 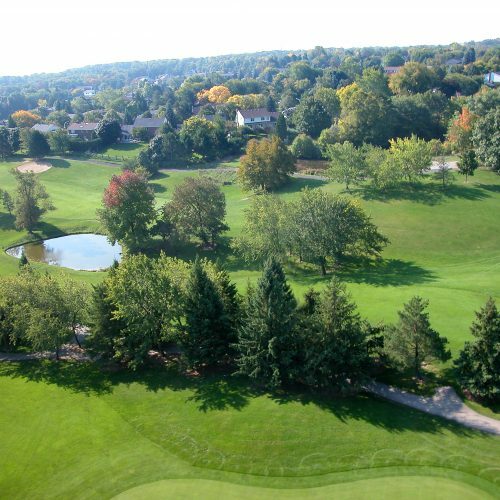 Located in the heart of Burlington, Tyandaga Golf Course is a city owned course that is perfect for a mid-week game. 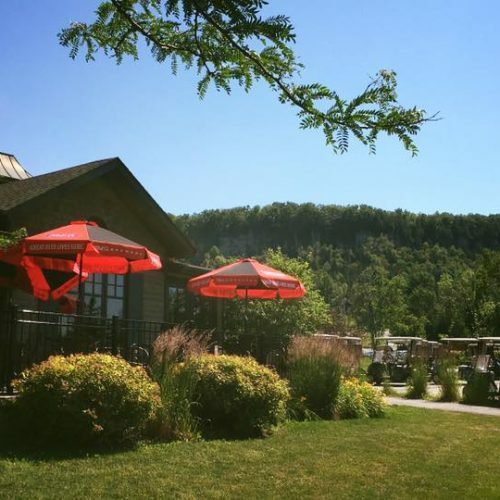 Offering extremely reasonably priced rates, Tyandaga is a wonderful location for first-time golfers to practice getting into the swing of things. 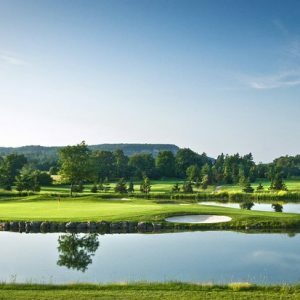 Stretching over 500 acres of beautiful land on the Niagara Escarpment, Hidden Lake Golf Club is sure to impress golfers of all skill levels. With two courses to choose from, you can select from a traditional style, tree-lined course or a more modern course featuring generous fairways and lots of water. To learn more about Everything Burlington from Carriage Gate, follow us on Facebook and Instagram.